Welcome to the incredible story of The Little Prince, brought to life using Protein’s award winning mix of dance, humour and spoken word. 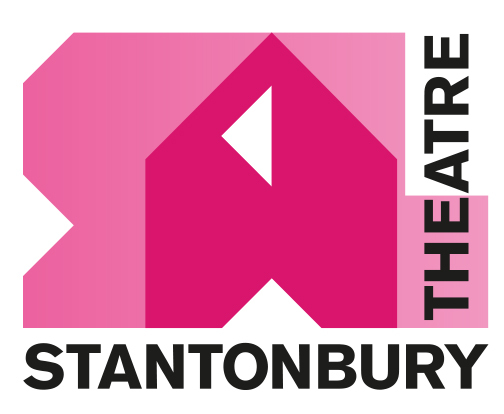 Stantonbury Theatre is a perfect venue for performances of drama, music, dance and musical theatre. It’s available for hire all year round to commercial, professional and non profit making groups for performances, demonstrations and presentations. Join Stagestruck Youth Theatre and experience workshops, rehearsals and performances at least twice a year at Stantonbury Theatre. Perfect if you have already attended drama workshops and performed or have little or no experience. The theatre bar is open one half hour before the start of performances and during the interval. Please pre-order your interval drinks to avoid the rush to the bar at the beginning of the interval. Stantonbury Theatre strives to be family friendly and to make your visit as comfortable and as fun as possible. We hope this information is useful to you. We offer a varied programme for families and younger audience members.